AMO Chicago LLC, customer care and satisfaction is our primary goal. 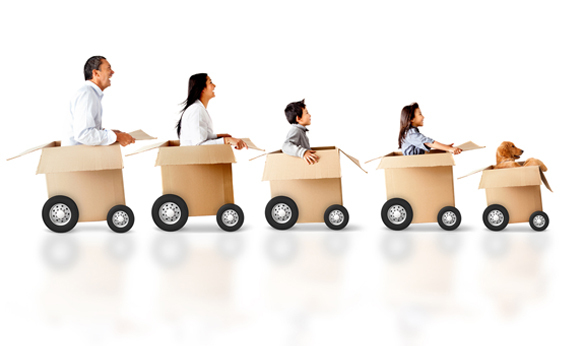 We make it our top priority to deliver efficient worry free moving at a very affordable price. Each move is planned and coordinated according to each individual’s needs. 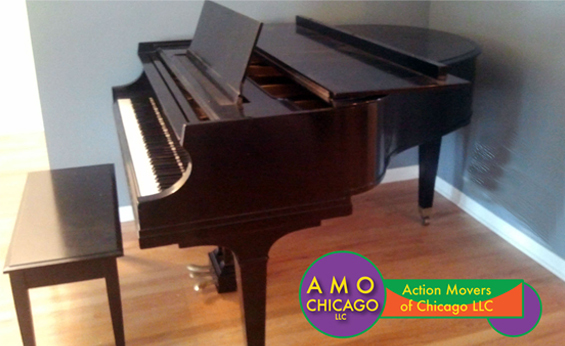 AMO Chicago LLC knows that a local move can be an exciting, yet sometimes unsettling experience. However, with AMO Chicago LLC by your side, there is nothing to it! 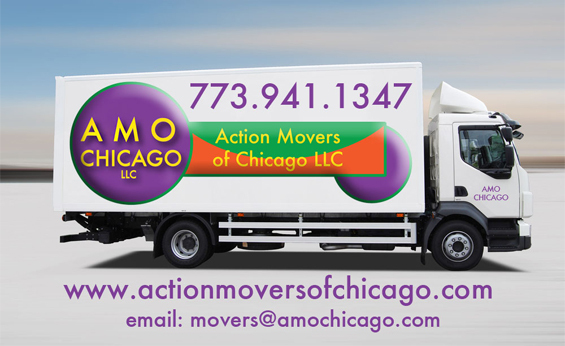 Action Movers of Chicago would like to help you understand the way local moving charges are determined. We want to help you get an accurate estimate so there are no surprises on your move day.